1 What are leeks good for? 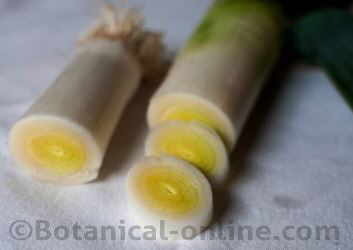 1.3 What are the main nutrients of leeks? What are leeks good for? Leeks (Allium porrum) are vegetables. 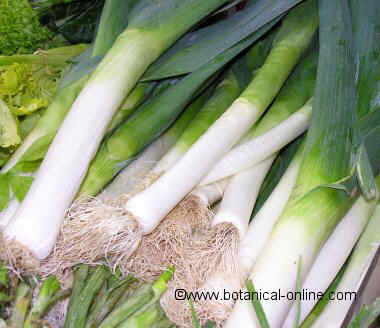 Leeks consist of long stem, from light green to dark green end. These stems are composed of several layers similar to onions, but they taste milder and more neutral. What are the main nutrients of leeks? As an energy source, 100 grams of leeks give us 61 kcal. More than 83% is water. Leeks are rich in potassium, magnesium, phosphorus, calcium, iron and selenium. They also contain small amounts of zinc, manganese, copper and sodium. Leeks are rich in vitamin A, vitamin C and vitamin B9 (Folic acid). 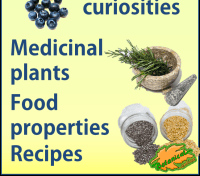 They possess small amounts of other B vitamins, and vitamin E.
Phytochemicals or phytonutrients are compounds that only vegetables can produce, that, when we ingest them, in our human body they act as authentic “natural medicines”. Leeks, like onions, are one of the vegetables with the highest proportion of flavonoids such as quercetin, with anti-inflammatory, hepatoprotective, antidiabetic, antiasthmatic, expectorant and antiseptic properties. 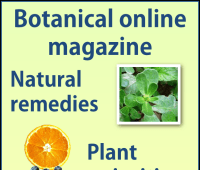 Ideal in cases of infections, asthma and catarrhal processes. Helps us to be fit: It gives us little energy in the form of calories, which help us maintain vitality and is perfect in weight loss diets. Hypocaloric: Contains little fat, quality and beneficial for health. It has a low protein content. Constipation: It has a high fiber content. Diuretic and detoxifying: It helps us eliminate toxins from our body, for its content in potassium and quercetin. 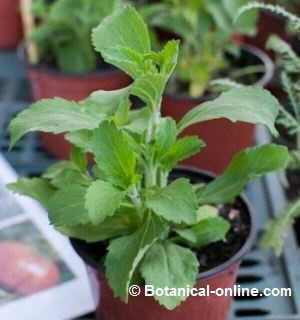 Stimulant: It helps us maintain correct brain functions, due to its phosphorus content. Strong bones: Together with calcium, potassium and magnesium it contains maintains the balance of the formation of strong bones. 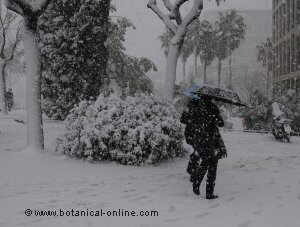 Sport: Due to its magnesium content, it helps in the contraction and relaxation of the musculature. 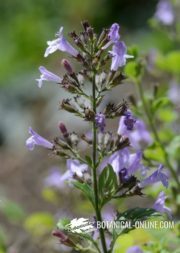 Due to its manganese content, it helps us to keep the brain and respiratory functions in proper condition. Vitaminic: Because of its content of B vitamins, specifically vitamin B9, it helps us to obtain energy from fats, proteins and carbohydrates ingested, to grow properly and to keep our defenses in good condition. Skin protector: It protects the skin and helps keep it healthy, because of its vitamin A content. 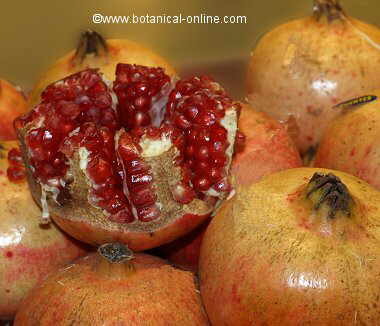 Immune system booster: It protects us from colds, increases defenses and helps to heal wounds, due to its vitamin C content. 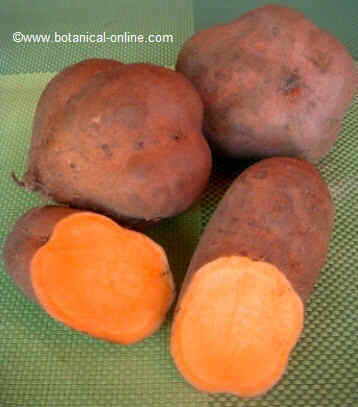 Antioxidant: It protects us from toxins and premature aging, due to its content of vitamin A, vitamin C, vitamin E, selenium and zinc. 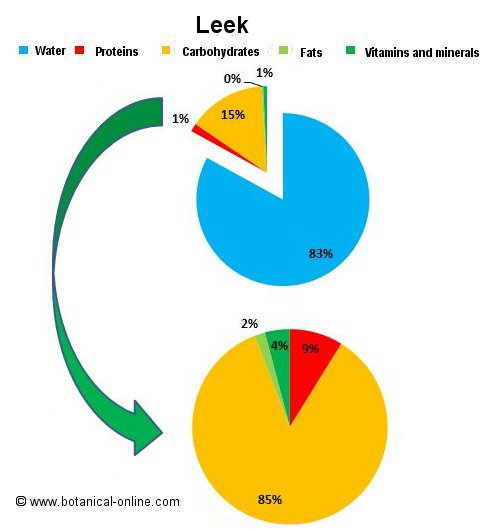 In the following diagram you can see the nutritional composition of the leek per 100g. in two graphs. The first one describes the composition in water, proteins, carbohydrates, fats, vitamins and minerals, and the second shows the same, without taking into account the water.